One of the nation’s premier credit rating agencies praised St. Louis County government for budgetary management but a St. Louis County councilman says it’s not all good news. The report noted the County’s cash reserves of over $100 million was more than double the recommended governmental “best practices” reserve range of 5 to 15 percent. St. Louis County Executive Steve Stenger on Tuesday said it was a great privilege to be recognized by a known credit agency. St. Louis County is the only County in the state of Missouri to receive an AAA bond rating, according to County officials. This status is awarded to less than 8 percent of governmental organizations in the country. According to Stenger’s office, major corporations have invested $4 billion in capital improvements and expansions in St. Louis County. These investments have generated about 5,700 new jobs and retained around 21,000 more. But Councilman Sam Page said Stenger’s own budget stated that it would increase taxes if the County doesn’t change its spending plans. According to estimates from the budget director, the County’s 2018 budget will allocate over $18 million from the reserves fund to cover spending. 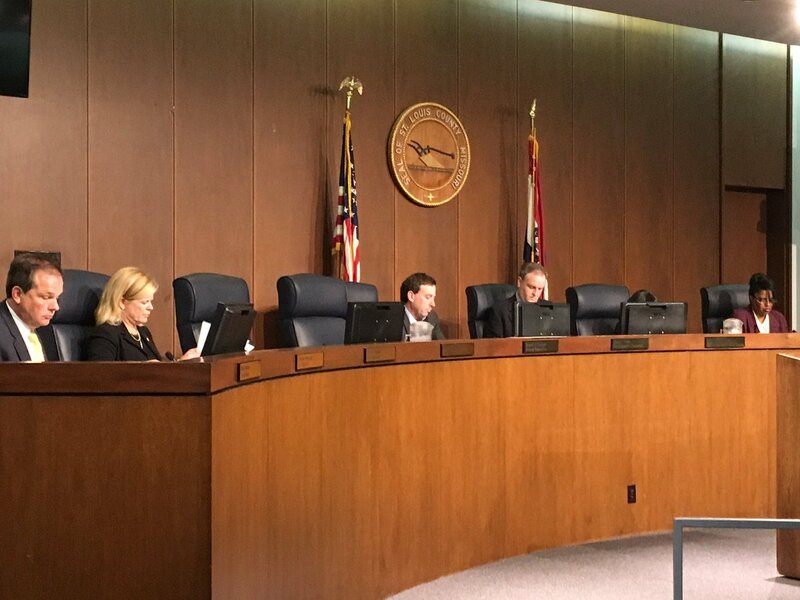 If spent, this would leave only $9 million and would put the County in the position to either raise revenue (taxes) or cut services, which Stenger has publicly rejected. The newly proposed budget that was passed on Tuesday will implement a spending freeze which will allow the same spending in 2017 and a 5 percent cushion. 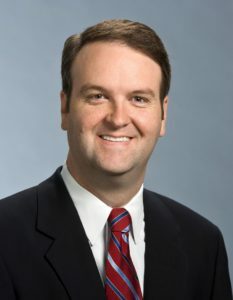 According to Councilman Mark Harder’s office, this new budget proposal should not result in any layoffs or reduction in services. Page also said that St. Louis County Auditor Mark Tucker’s office has an audit plan but needs more staff in his office. 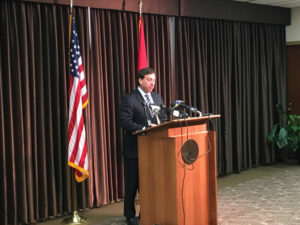 Stenger and Page have publicly feuded over the auditor’s staffing issues, with Stenger saying the County lacks an efficient county auditor in Tucker. In October, Page along with St. Louis County Councilmembers Ernie Trakas, Rochelle Walton-Gray, and Hazel Erby filed a suit in the St. Louis County Circuit Court to prevent Stenger from blocking the hiring of more staff. In September, Stenger said that the St. Louis County Auditor’s office previously operated close to a decade with just two audit staff and the problem lies with Tucker. massive amount work? I’m completely new to blogging but I do write in my diary every day. I’ve read this submit and if I may I wish to recommend you few attention-grabbing issues or advice. You are so interesting! I don’t think I’ve read through a single thing like that before. So great to discover someone with a few genuine thoughts on this subject. Really.. many thanks for starting this up. This site is one thing that’s needed on the web, someone with some originality! I just want to say I am just newbie to blogs and honestly liked your website. More than likely I’m going to bookmark your blog post . You actually come with terrific article content. Appreciate it for sharing with us your web page. п»їfantastic submit, I love it. I also buy ambien a whole lot. You ought to buy ambien as well. I will journey to the entire USA and buy ambien there and in other areas to. i will be downtown, you know for what ? just to buy ambien. I will sleep a ton immediately after buy ambien and that it usually make me experience so very good. I will be buy ambien in a pharmacy or yet another places, what ever the daily life take me . I’m interested in making my own music blog as well as I’m continuously looking through many songs blog sites throughout the day locating brand-new songs initially before other people that I understand. Yet exactly how specifically do those blogs discover that songs initially? Can I actually begin by just uploading the songs I locate on other blog sites?. Because the MSM is absolutely skewed, what blogs/websites have you discovered that give you info that the MSM ignores?.